Comments: It performs best in full to partial shade and moist fertile soil. It has a faint fragrance and has been used in bride's bouquets. 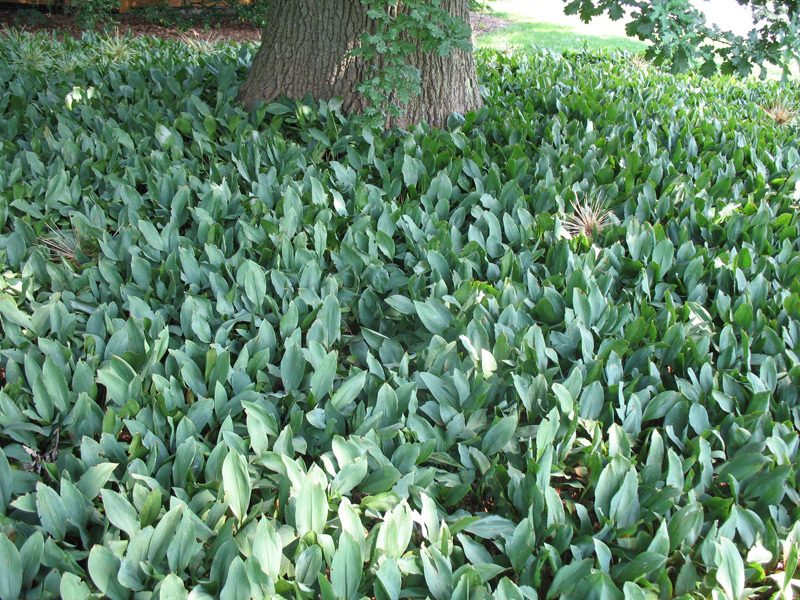 Used as a ground cover under trees and other shady areas.